WP Compendium has launched a new course designed to help non techies improve their WordPress skills. It highlights ways the WordPress platform can help to increase business leads and sales. WP Compendium has launched a new course called “101+ WordPress Tips, Tricks & Hacks For Non Techies” designed to make it easier for anyone to create and manage their own WordPress site. It is a practical no fluff e-course that helps participants to become more proficient in the powerful web hosting platform. 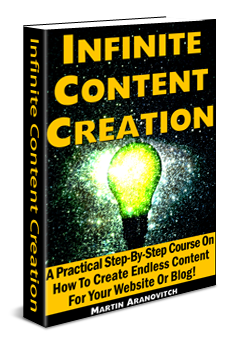 The site explains that the new course has been designed to be accessible to everyone who signs up for it. 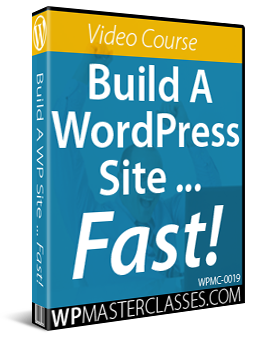 It is created with beginners and non techies in mind and offers an approachable route into site creation for WordPress. WP Compendium explains that anyone searching online will find hundreds of websites with tutorials on how to customize and add new features to WordPress. However, one of the biggest issues with sites like this is that they’re designed for technical users in mind. 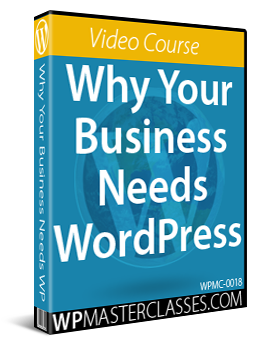 This is where the WP Compendium course can help, because its specific focus is on non technical users and beginners to the WordPress platform. Many business owners don’t want to learn how to code, they simply want a website that will help them grow their business. 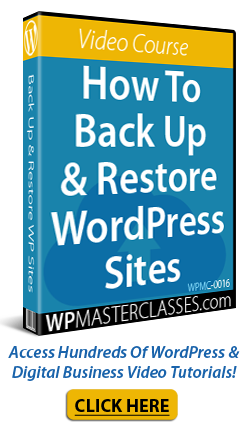 There are a number of benefits to taking the WordPress course from WP Compendium. 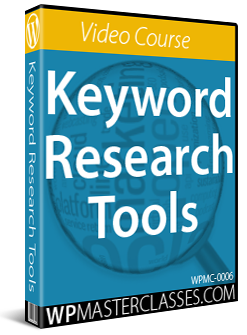 For example, it highlights a number of ways for participants to boost traffic, grow leads and increase sales. There are two ways for participants to get their hands on the course. They can purchase the book on Amazon, or enter their details into the form provided and get it delivered to their inbox for free. Full details can be found on the URL above. Softaculous is a software program that automates the installation of commercial and open source web applications to websites on webhosting applications like cPanel. 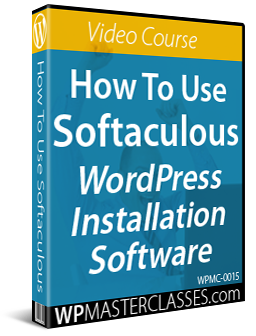 This video course shows you how to install WordPress on your website using Softaculous. 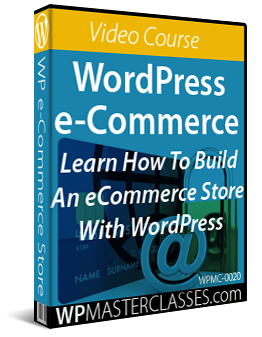 Originally published as Lead Generation On WordPress Guide For Non Techies Boost Sales eCourse Launched. WPCompendium.org - Free WordPress Step-By-Step Tutorials For Non-Coders!